RUSTON, La. 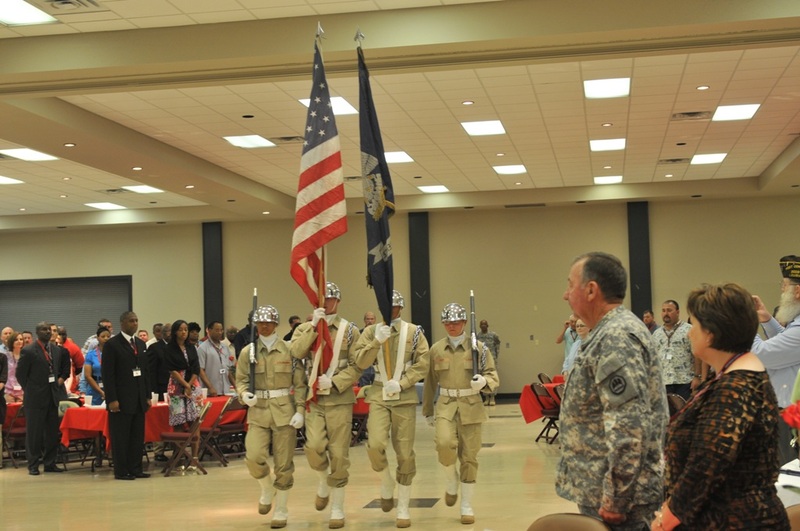  In an age where the gamut of the Louisiana National Guards responsibilities include both domestic and foreign missions, Soldiers with the 527th Engineer Battalion gathered in Ruston this month to celebrate the 20th anniversary of the units Operation Desert Storm deployment. Maj. Gen. Bennett C. Landreneau, adjutant general of the LANG, expressed the importance of being able to personally celebrate the event. Landreneau served as the battalion commander during the units historic deployment in 1991. As Landreneau addressed more than 300 past and present Soldiers, family members and local officials at the Ruston Civic Center, he recalled stories describing the battalions crucial combat support missions to include: minefield breaching operations, construction of a main supply route, construction of a refugee camp in Rafha, Saudi Arabia, and closing berm openings between the borders of Iraq and Saudi Arabia. Landreneau recalled the story of a meeting with Franks, the Gulf War Coalition VII Corps commander, and the Soldiers of C Company, 527th in Rafha. The Soldiers unified response was for Franks to send them home, Landreneau said as he laughed. Gen. Franks made sure that happened. He was the reason our Soldiers made it home before Mothers Day that year, he said. Various other stories, mixed with laughter and tears, were told during the two-day event, which included a social Friday night at the battalions headquarters in Ruston. Patterson, who deployed as the battalions executive officer, emotionally described the bonds that form between Soldiers who deploy together. The uniform commands you. Once you put it on, there is a relationship with Soldiers that never goes away. That uniform made me who I am today, said Patterson, vice president of Louisiana Machinery. As Landreneau rushed to catch a flight south to continue to provide personal oversight to the LANG Troops mobilized in support of flooding in Louisiana, Lt. Col. Willard Conley, current battalion commander, reminded the attendees of the units continued duties. 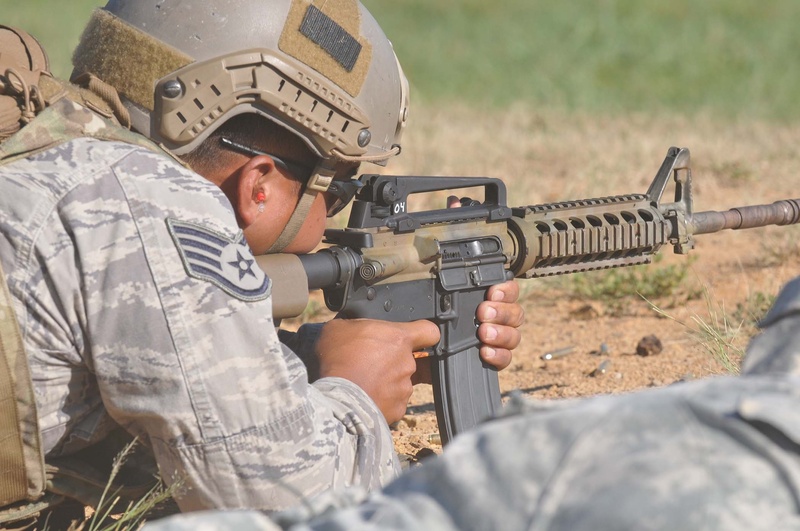 With a second combat deployment in 2003 in support of Operation Enduring Freedom in Afghanistan, the 527th continues to make the residents of Louisiana its priority  which is evident in the bonds that the battalion has formed with its host city, Ruston. Hollinsworth expressed his gratitude to the 527th Soldiers for their willingness to put their lives on the line for their state and country. 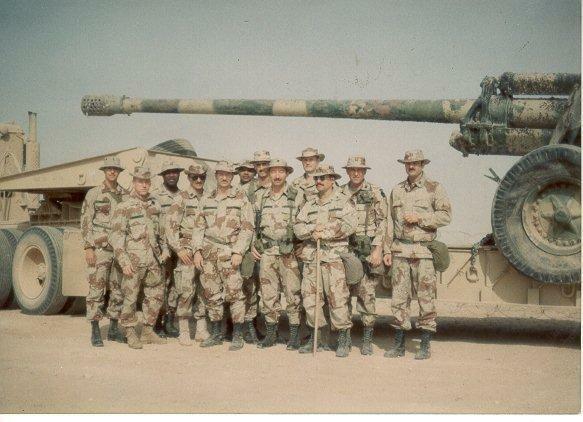 The battalions advance party deployed to Saudi Arabia, Jan. 22, 1991. 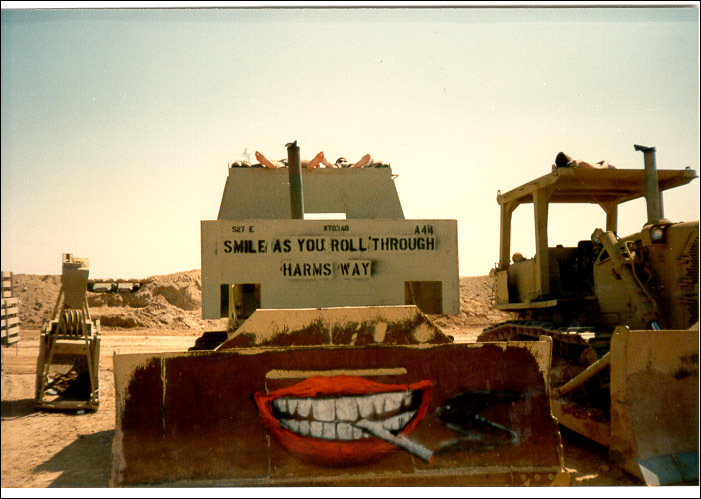 The rest of the unit arrived at their main area of responsibility, approximately 25 miles south of the Iraqi border, in February, approximately two weeks prior to the start of the ground war.